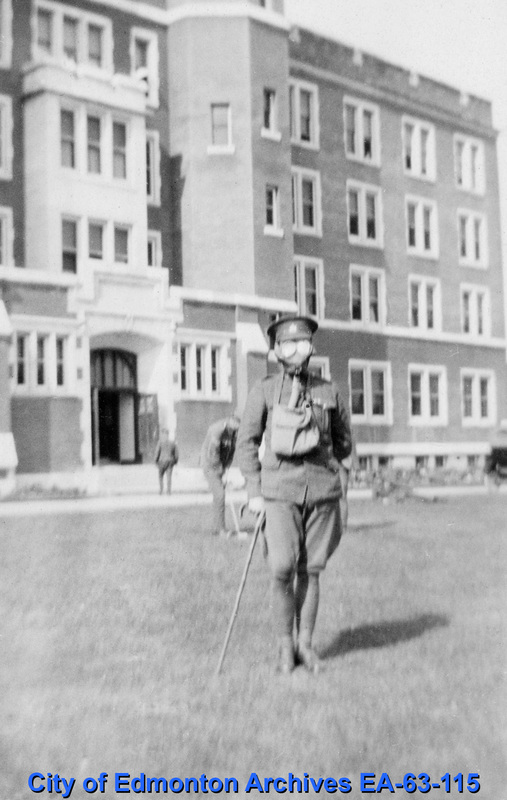 Life in Edmonton began to change the moment Canada entered the First World War. Entire families were impacted by the conflict, either directly through the men who enlisted, or indirectly through the changes brought about by the war on the home front. Edmontonians came together to collectively deal with hardships at home and support their fellow Canadians overseas, though not everyone would be treated with the same respect. The role of women also shifted dramatically during the Great War, with women stepping up to provide for their families and to contribute to the war effort. When the fighting ended on November 11, 1918, war-weary Edmontonians celebrated in the streets. Over the coming months as the soldiers returned, they were honoured in a variety of ways by a grateful city. What was life like in Edmonton during the war? How did the role of women change? What did the end of the war look like for Edmontonians?